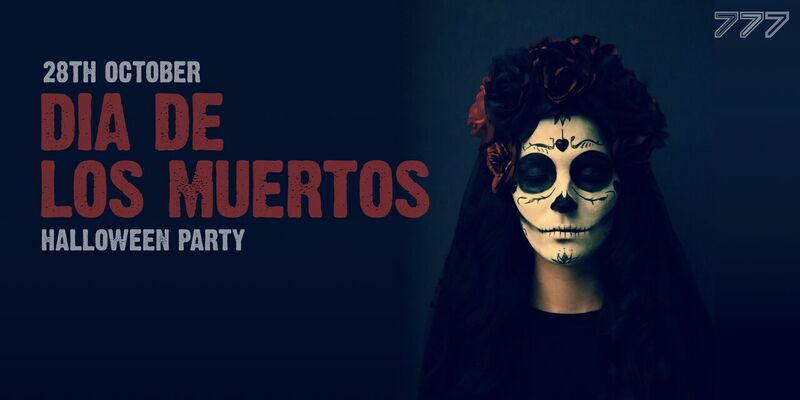 777 are throwing their 7th Dia de Los Muertos Costume Party this Sunday, 28th October. Dia de los Muertos is similar to Halloween, it is a public fiesta that celebrates when the souls of the departed are thought to return to earth to be reunited with their families. The costume theme of the party is ‘Day of the Dead’ with plenty of prizes for best costumes on the night. The party starts at 9:30pm with tickets costing €27pp, which includes dinner. There will also be a DJ, complimentary show and cocktail specials all night.